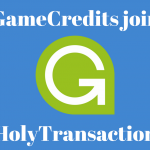 Home / Posts tagged antonopoulos"
In this daily blog post we listed a HolyTransaction the 5 Must Read Bitcoin Books. The crypto world is very intricated and internet is full of articles, whitepapers and ebooks about Bitcoin, so it could be difficult to figure out which authors or books are more interesting to read. As we don’t want you to waste your time we listed 5 must read Bitcoin books. Some months ago we wrote about Don Tapscott and his idea on how the blockchain could disrupt services as AirBnb. You can read the original articles here. 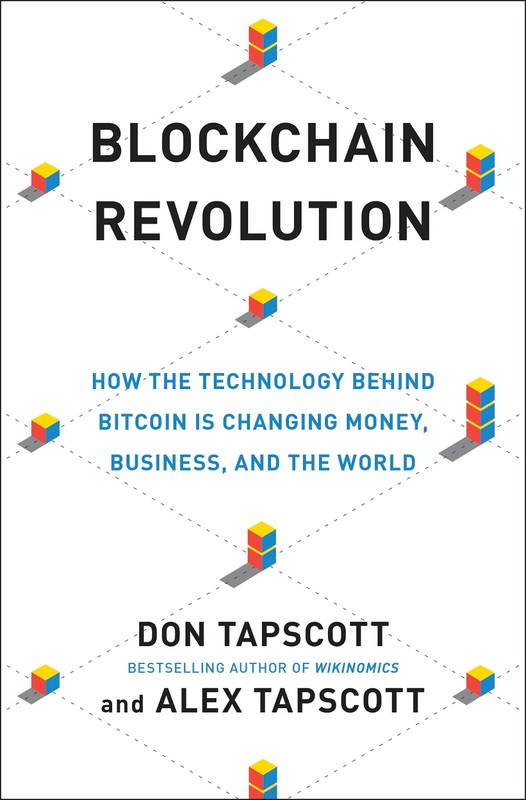 This is just one example of Tapscott’s suggestions about the Blockchain and how this ledger is a great innovation that can change the worlds as we know it. Don and his son Alex are the authors of the new book “Blockchain Revolution”, in which they commented on the lots of Blockchain applications, starting from the music industry. 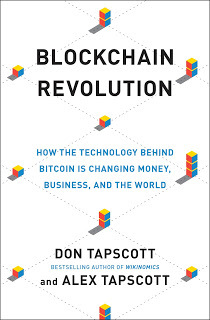 This is one of the few books that explains the blockchain technology. Click here if you want to order this book. This is a very easy-to-understand book with interviews and articles written by the most insightful experts of the Bitcoin community. In its more than 200 pages Guttman explains everything you need to know about Bitcoin with pratical examples, charts and curiosities. 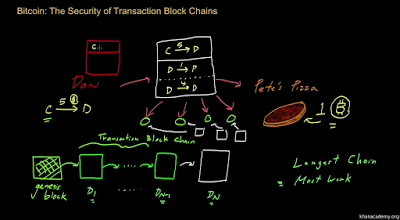 The first part of the book is related to the Bitcoin basis: what it is, how a transaction works, how we can obtain Bitcoin, etc. 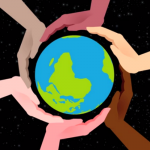 The second chapter is about social aspects and opinions so you can find articles about how this cryptocurrency can help countries in crisis or in development. 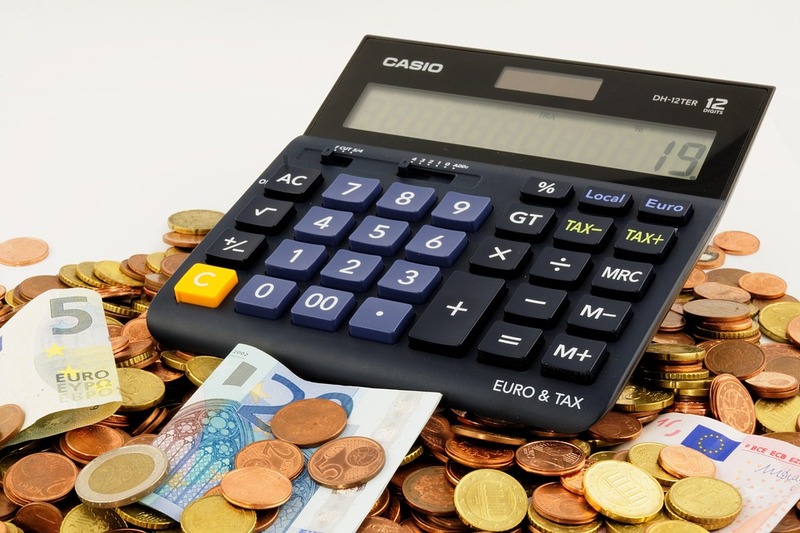 The third one is about mining, and if you go on reading this book you can also find everything you need to know about exchanges, legal aspects, bitcoin venture capitalists and more. Written by one of the CNBC authors, in this book Brian Kelly explains the origins of this digital currency, the evolution of the payment system, how the Bitcoin network can facilitate instant trasfer of values and the Bitcoin mining, so how to invest in it. It is impossible to write a top list of the Bitcoin books without quoting the one by Andres Antonopoulos, one of the most important people in this community. Antonopoulos founded several bitcoin-related businesses and launched lots of open-source projects. 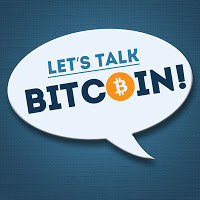 He also writes articles on bitcoin and is a permanent host on the program “Let’s Talk Bitcoin”. 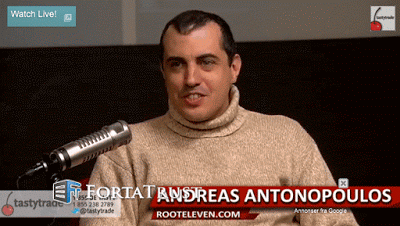 To know more about Andreas M. Antonopoulos’s read his profile page. Or click here to buy his book. This is an Italian book only, so in this case we are talking with our Italian readers. Bitcoin revolution is a simple guide on the Bitcoin world and it explains how mining works and how to invest in this cryptocurrency. This is not a book for just technical experts of this field, but it aims at speaking with a wide range of people to let them understand how important Bitcoin can be for our daily life. Several leading minds in the Bitcoin world share their knowledge on the cryptocurrencies and the blockchain technology. That is why we have list the top 5 poadcasts related to the crypto sector. 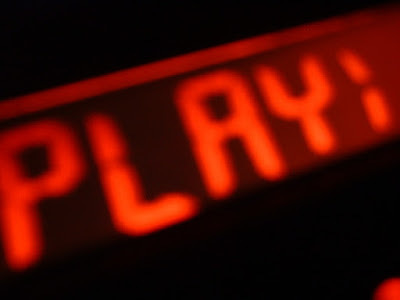 Listen to these selected 5 podcasts to learn everything you need to know about Bitcoin and the Blockchain.Click on the images to listen to the podcasts. Khan Academy is a non-profit organization that aims at educating people about several topics, including Bitcoin. 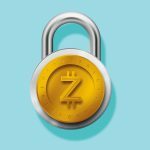 Some years ago, in fact, Zulfikar Ramzan, expert in computer security and cryptography, created nine videos in which he explained everything about bitcoin. Everyone knows who Andreas Antonopoulos is,and during this poadcast he talks about “The Other 6 Billion” or the 6 billion people who do not have access to financial services. The show is an interview series with founders of emerging blockchain tech startups. It’s for people that want to stay ahead of the curve of what’s happening in crypto. 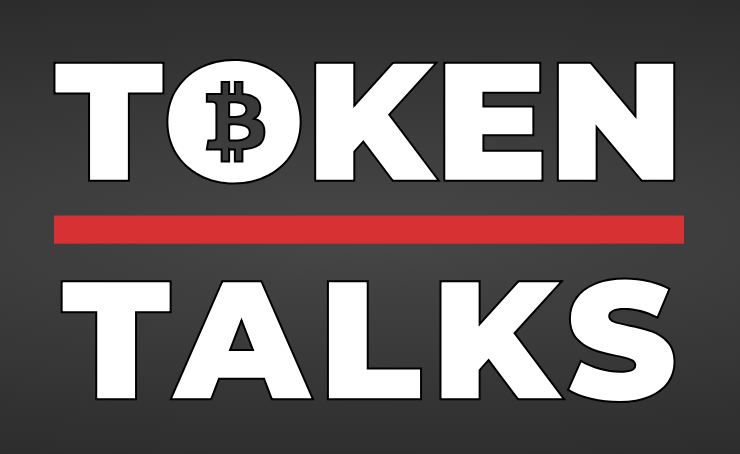 Let’s talk about Bitcoin is a website where you can find all the most interesting and insightful poadcasts about the crypto world. And, among their permanent host there is Andreas Antonopolous himself. 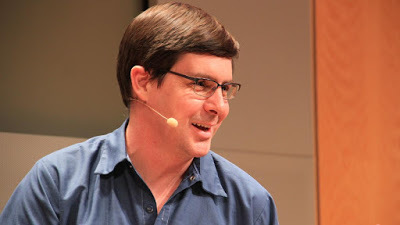 Gavin Andresen talks about bitcoin, explaining the origins of this cryptocurrency, how new currency was born, how you can have bitcoin and its future. Do you like cryptocurrencies? 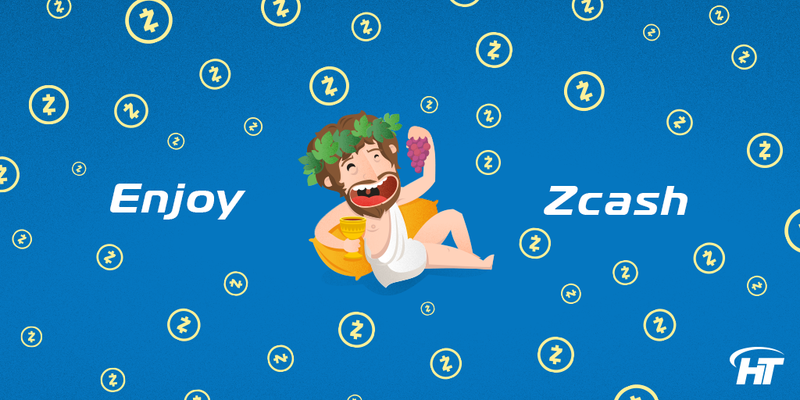 Open a new wallet here for FREE!